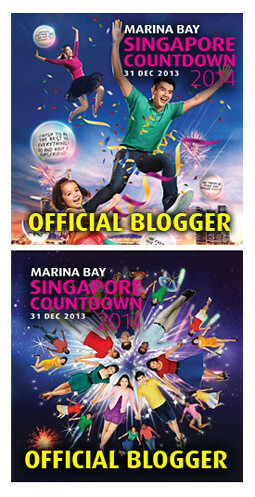 Families looking for fun activities for littles ones over the weekend, fret not! 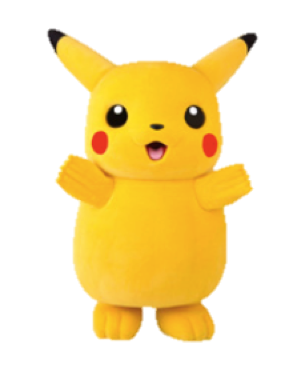 Bring your kids to an exclusive Meet & Greet with Pikachu or dress up in a yukata for a traditional family photo-op. 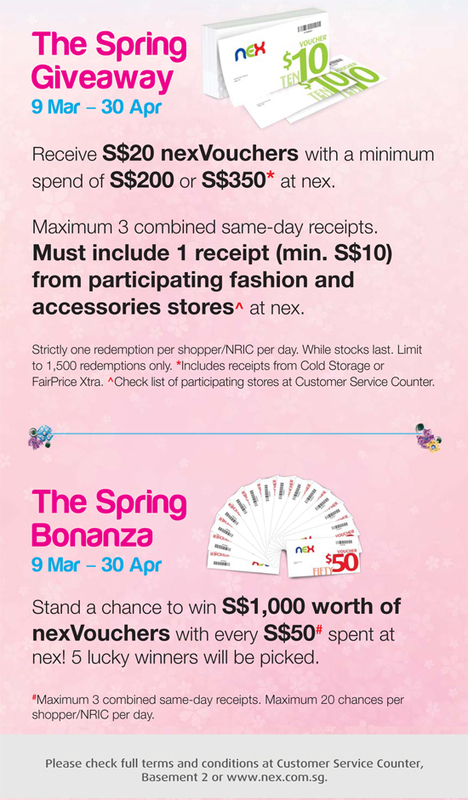 There’s something for everyone at the ISETAN Sakura Matsuri fair at NEX! While the little ones meet Pikachu, the entire family can celebrate spring in style at NEX with exclusive cherry blossom inspired goodies and popular Japanese street snacks! Time: 1pm, 3pm and 5pm. For those who want to capture these special memories with a traditional Japanese family portrait, you’re in luck! 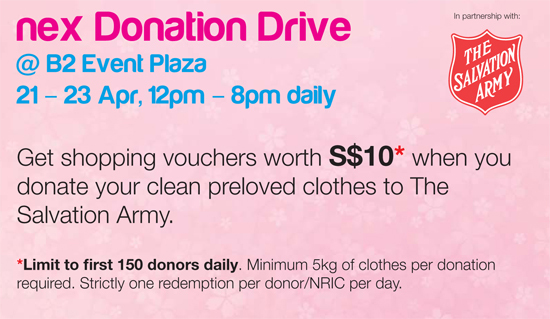 Just spend $80* at the ISETAN Sakura Matsuri fair from 28 March to 9 April to enjoy a free traditional Japanese family photo taking opportunity in yukata from 1:30pm to 6:00pm. 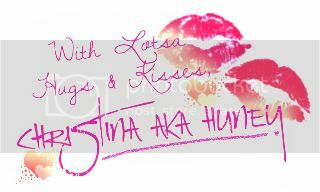 But of course, the fun doesn’t just end there! 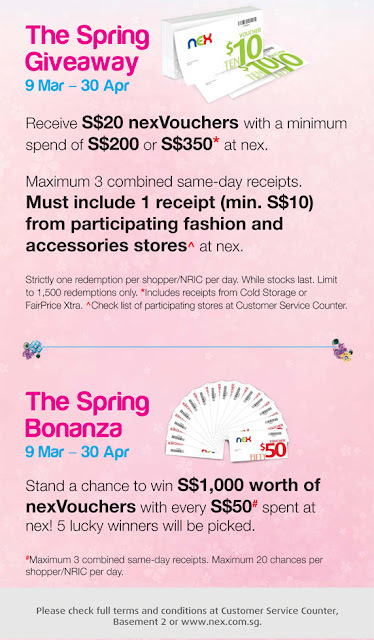 Celebrate the advent of Spring @ NEX with lucky draws, giveaways and the long-awaited ISETAN Sakura Matsuri 2017! 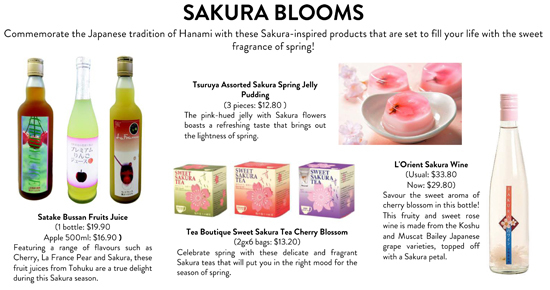 This year’s ISETAN Japanese Spring celebrates tradition in its fullest bloom at Spring @ NEX. 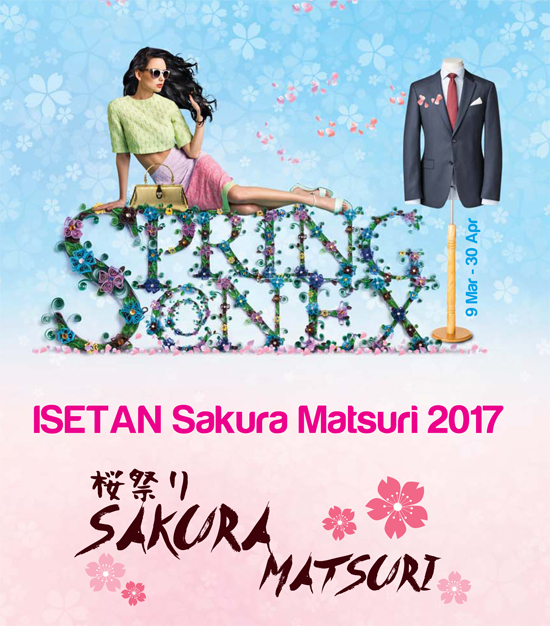 Bring home the taste of spring, with an exclusive range of Sakura-inspired offerings at the ISETAN Sakura Matsuri fair from Tuesday, 28th March to Sunday, 9th April 2017 at the NEX Level 1 Atrium! There's so much to see, so much to do! Besides an exclusive shopping experience, jewelry aficionados can also participate in a silver or gold jewelry crafting workshop led by experienced Tokyo craftsmen – workshop prices and timings are available at https://www.isetan.com.sg/. 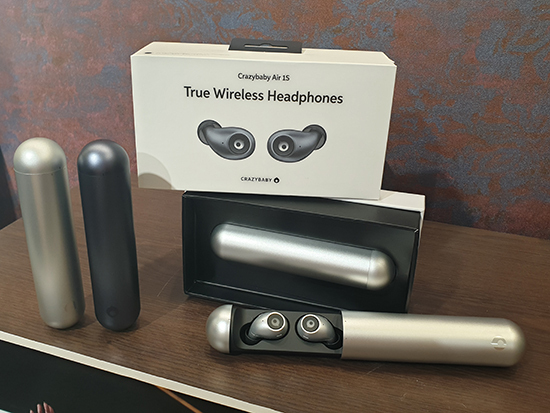 Also, from 9 March - 30 April, enjoy fabulous deals with The Spring Giveaway and The Spring Bonanza - there’s never been a better reason to shop till you drop! 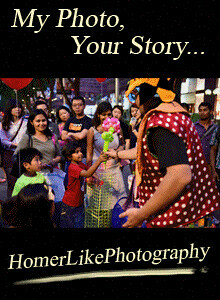 For more details, please visit www.nex.com.sg or call 6416 6366.